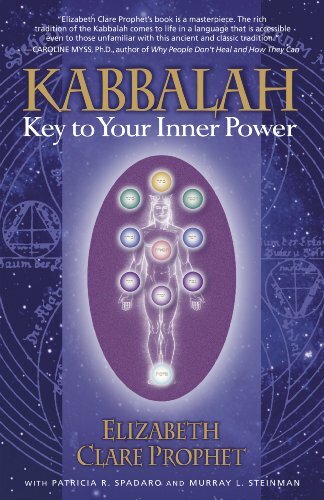 Kabbalah Print Resources — The Contemplative Life. 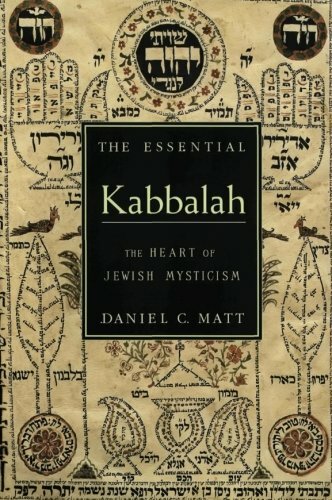 This resource mostly consists of selections from Kabbalistic writings grouped topically. Most of the writings are not from the Zohar itself, but from other Kabbalist writers. The introduction is scholarly and accepts consensus modern opinion, for instance, on the authorship of the Zohar. 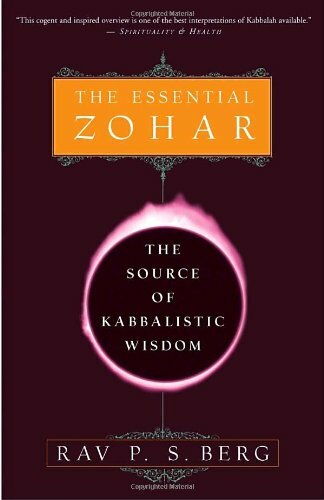 This resource contains direct quotations from the Zohar, but there is more commentary from Berg himself than actual primary text. The introduction contains a more conservative view of the Kabbalist tradition. This is a "moderate" (i.e. the author accepts late authorship of the Zohar, but is also personally committed to Kabbalah) look at the tradition from a practicing Kabbalist. Relationships to other mystical traditions from Christianity, Hinduism, Buddhism, etc. are highlighted.